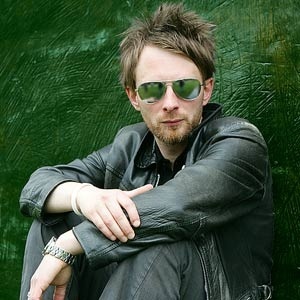 Indie heavyweights including Thom Yorke, Muse and The Killers will feature on the soundtrack of the new Twilight film. The Twilight Saga: New Moon Original Motion Picture Soundtrack is set to be released on October 19, and will feature music from the second instalment of the teen vampire franchise including offerings from Death Cab For Cutie and Black Rebel Motorcycle Club. Twilight: New Moon opens in cinemas on November 20.